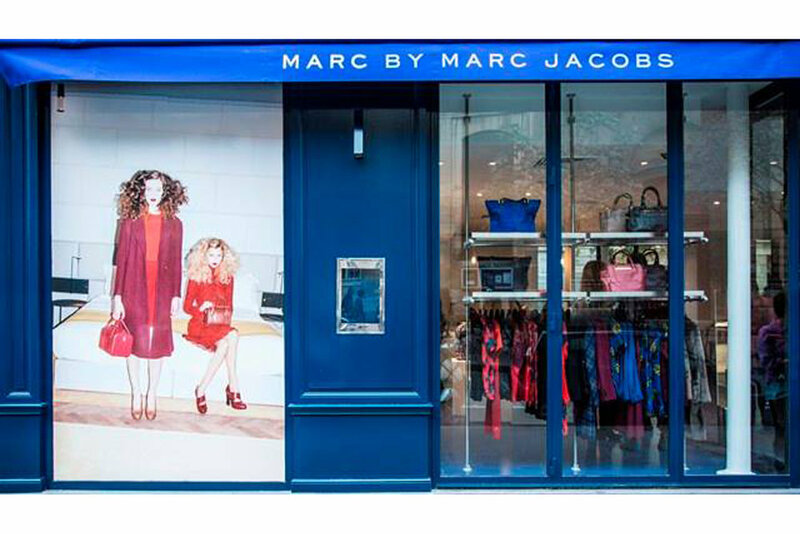 Long before 19 greek street worked with Marc Jacobs on Re-imagined, a collaboration for Milan’s Salone del Mobile in 2013, Marc Peridis and his interiors team were regular design partners of the brand, working on Marc Jacobs shops across Europe and the Middle East. The two also designed Marc Jacobs second café (after the first one in Milan’s Brera district) on the site of an old Starbucks on Rue des Archives in the Marais in Paris. The pop-up café, which opened in time for Paris fashion week S/S 2014, soon became a haunt for fashionistas and design aficionados.